I am SOOO excited!!! My Allure Summer Beauty box ARRIVED!!! I had done a pre-order of mine, and I LOVE LOVE LOVE it!!!! Watch an unboxing below or just keep scrolling for all of the details!!! Total value: $366.93 CLEARLY an AMAZING value for only $54.99 total (plus applicable taxes)!!!! To get your box for only $44.99 PLUS $10 shipping (and applicable taxes) CLICK here tomorrow (5/6/14) and NOON EST!!!! This post contains affiliate links. It will not impact your shopping experiences. 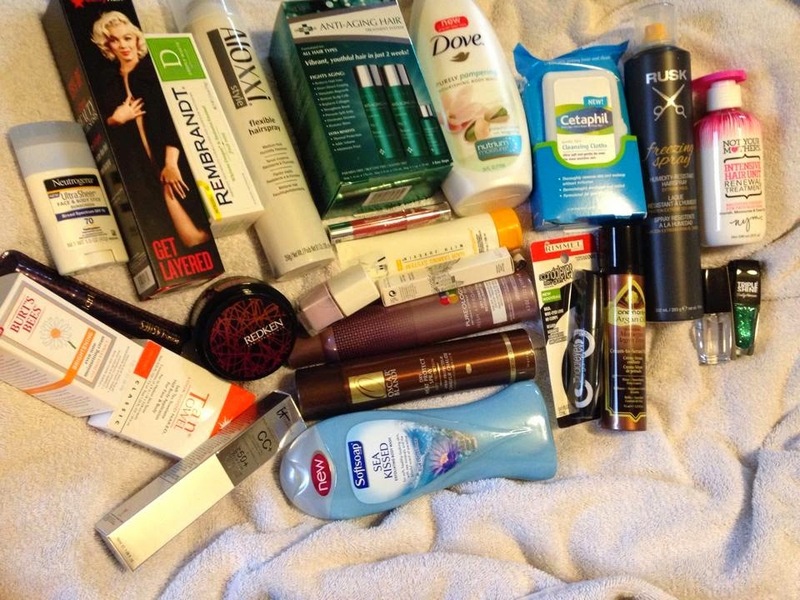 We only recommend products we think our readers will LOVE!!!!! As always, our experiences and opinions are our own. Thanks for reading! This is one of our favorite boxes! All usable items, no surprises of items I will not use, all at a reasonable price!!! Just purchased my box, excited! Many staples I already love and many new things i cant wait to try. Was wondering what color is the CC cream? Is it the Medium shade? Yes, my CC cream was in a medium shade.